Playa District rethinks how the modern tenant interacts with their workplace. Playa District is transforming into a modern work environment. A true metamorphosis of not just the built environment, but also the intangible components that truly enhance the work place experience. 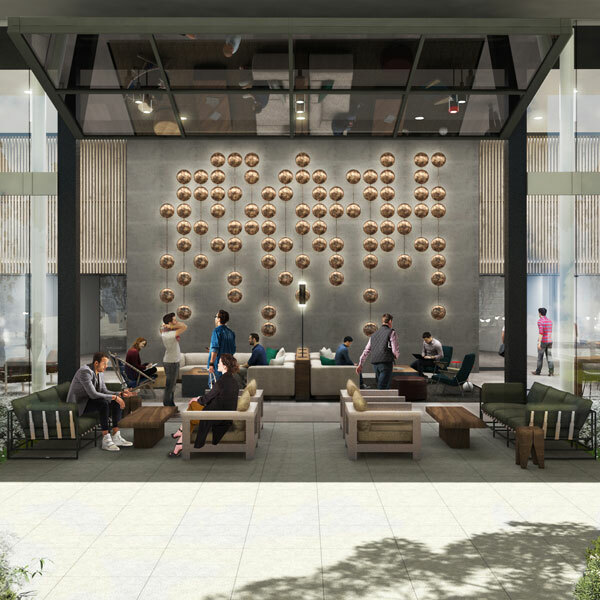 Inspired by the coastal Southern California lifestyle, Playa District excites and inspires today’s progressive tenant base through innovative work spaces, varied social gathering areas, and collaborative amenity offerings. Find your space for greatness.